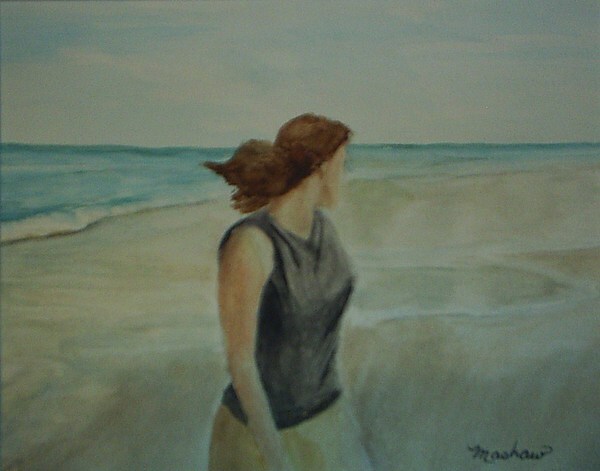 Born in 1959, Sheila began painting in 2002 self taught. 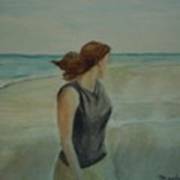 Since 2004 she has been accepted in many juried shows, and member shows and has won awards, and has had solo shows. 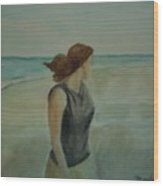 Currently, Sheila is an associate member of Oil Painters of America, Vice President of Burlington County Art Guild, a member of Willingboro Art Alliance, Rancocas Valley Plein Aire Painters, and IPAP. Medium of choice is Oil, but also paints in Acrylic, and Watercolor.